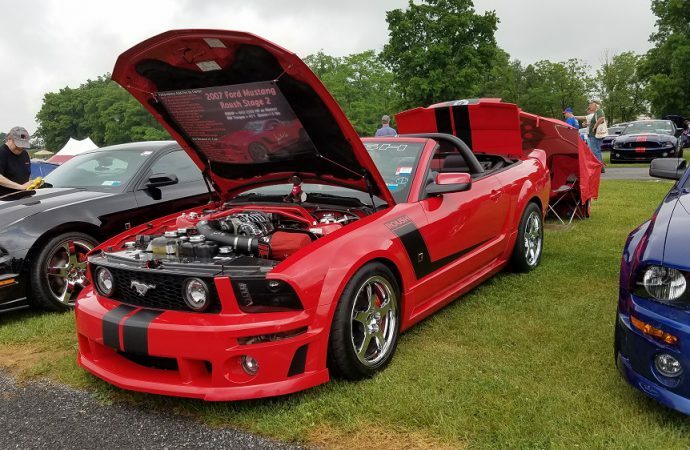 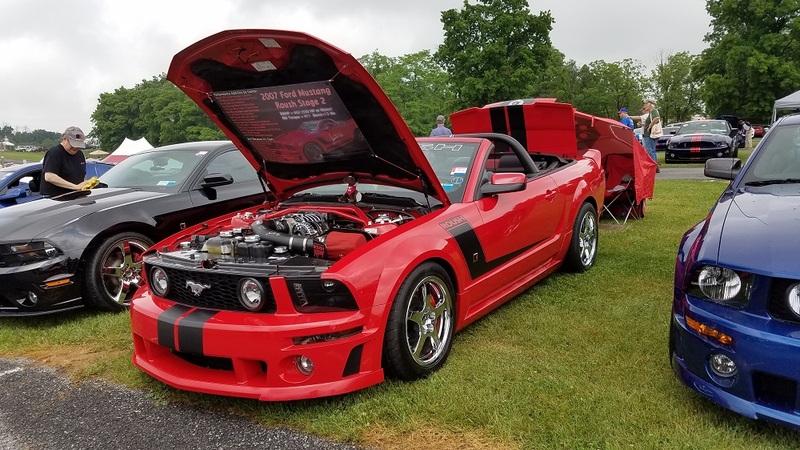 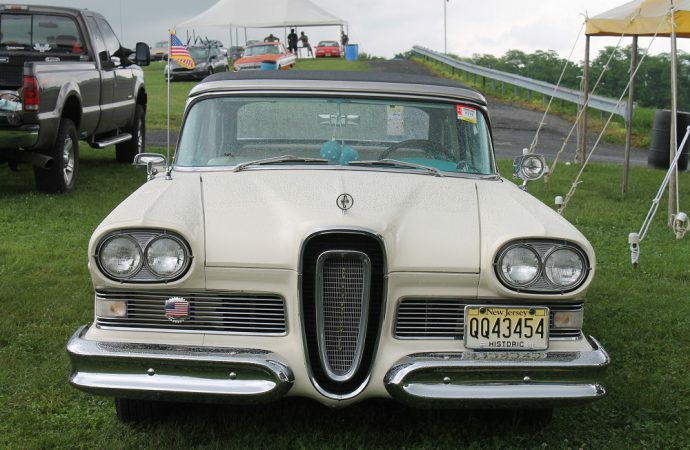 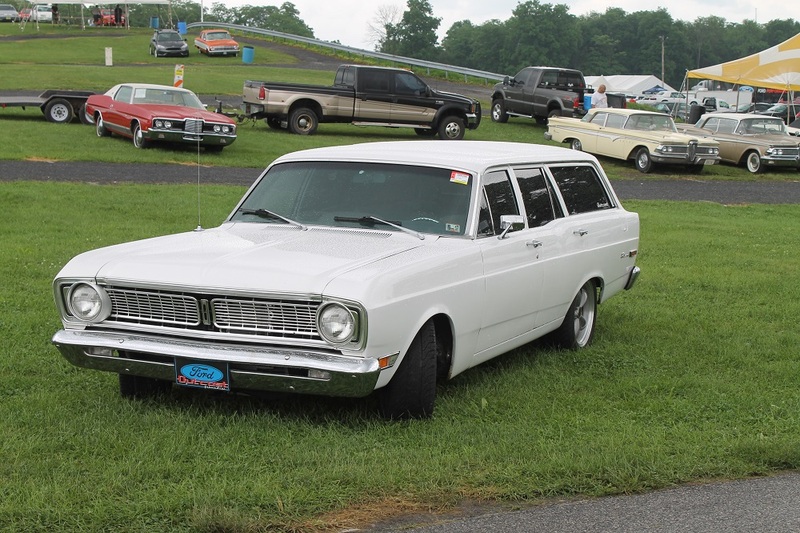 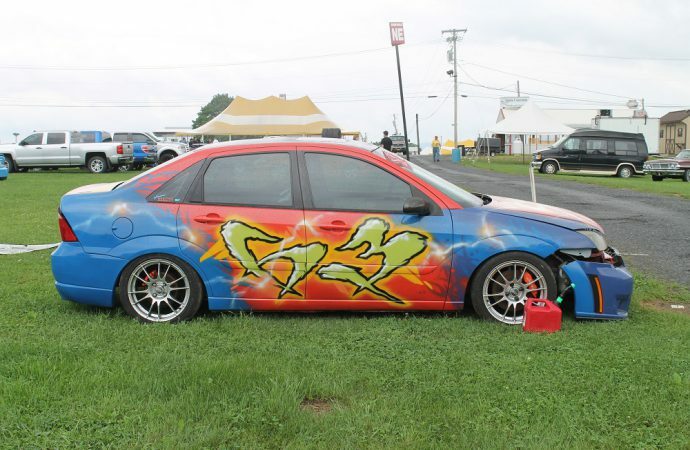 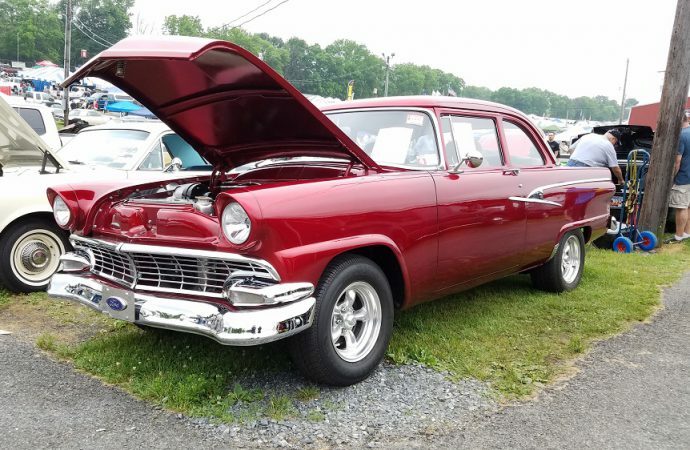 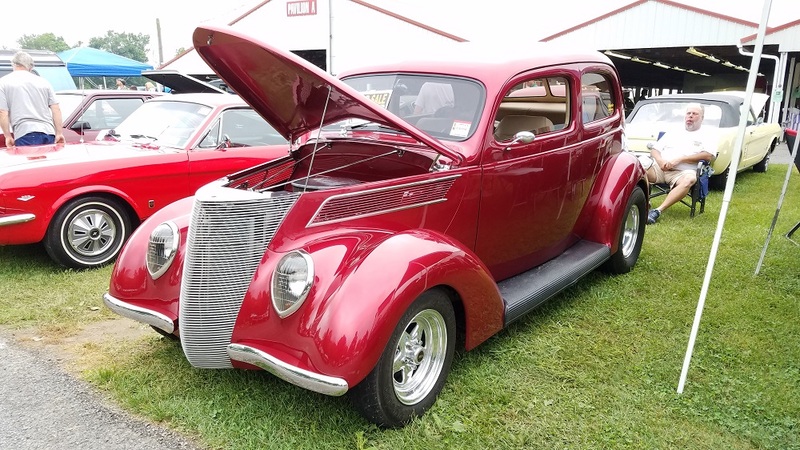 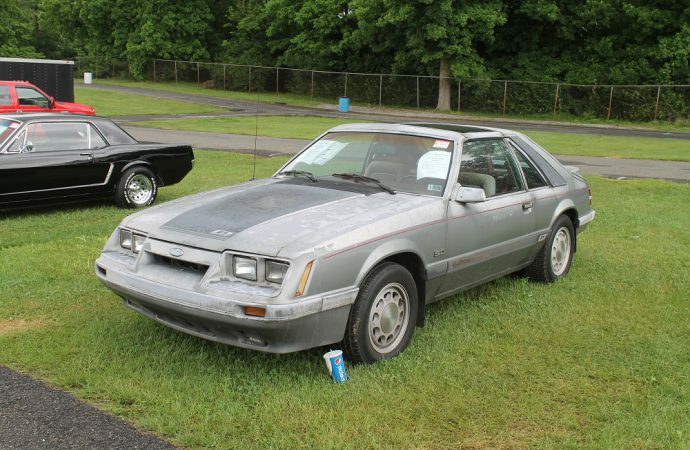 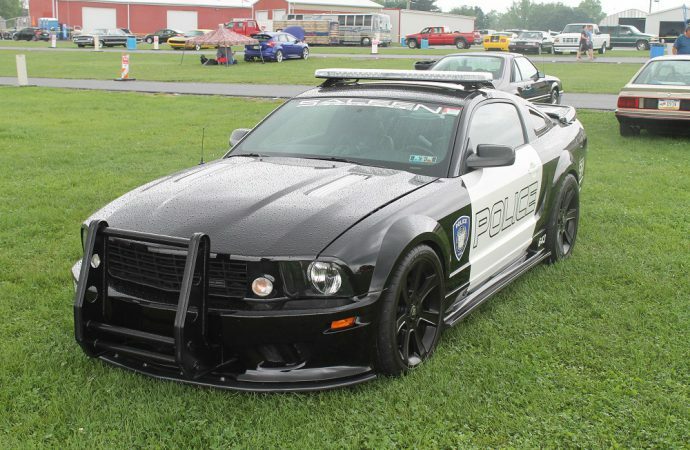 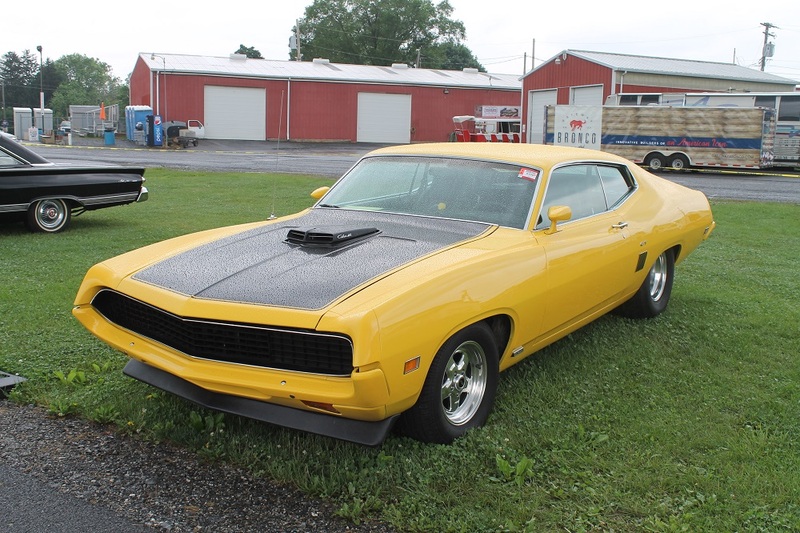 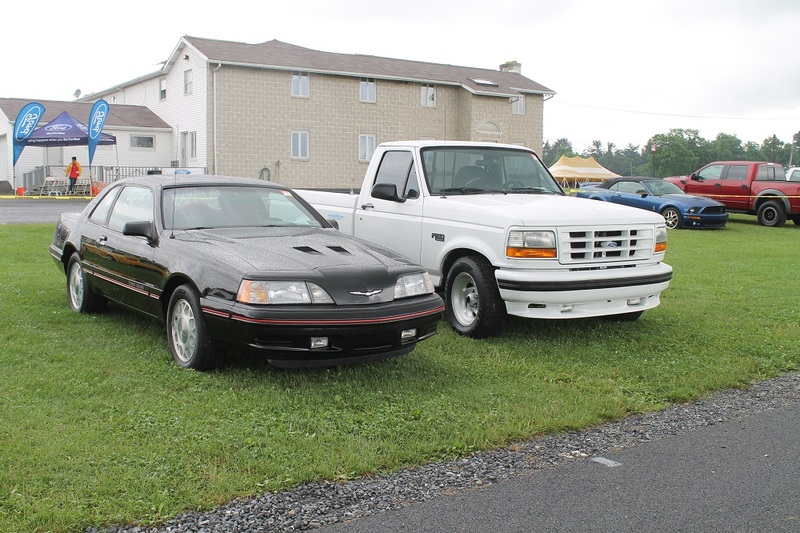 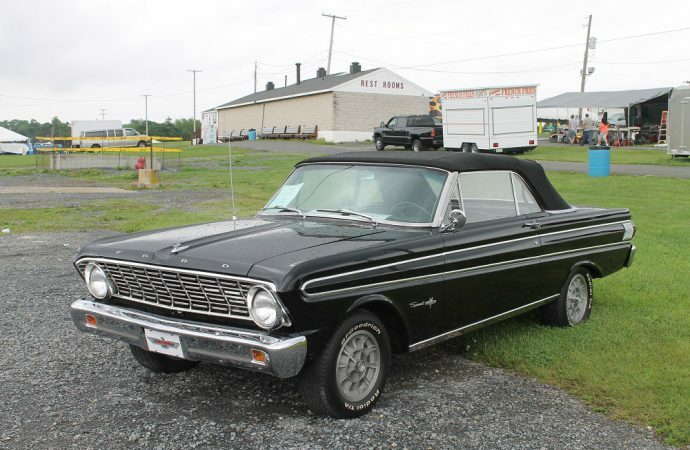 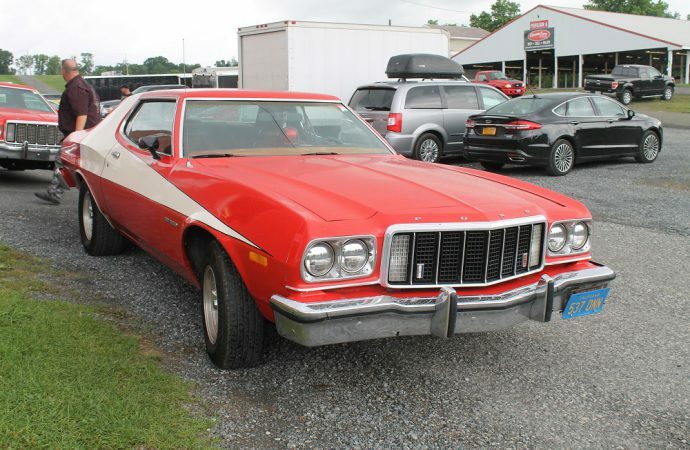 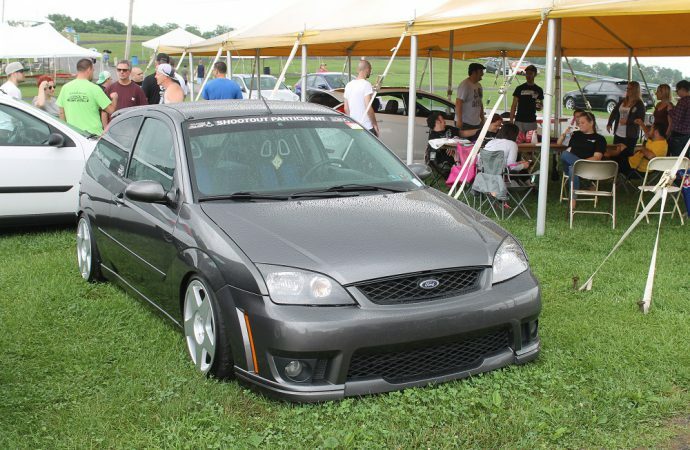 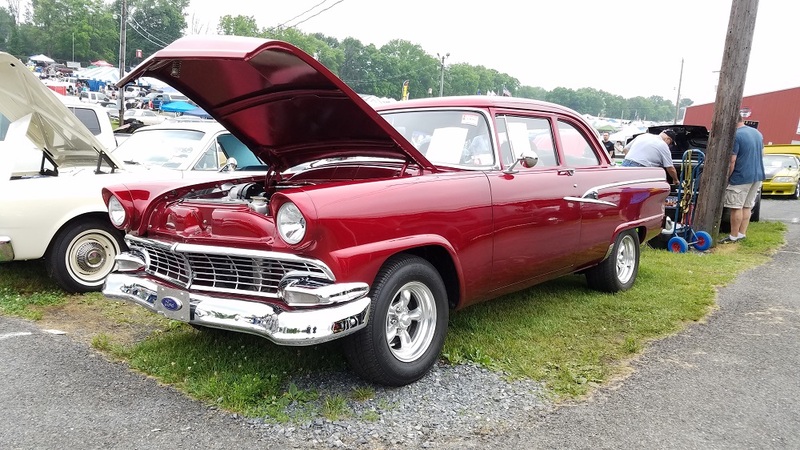 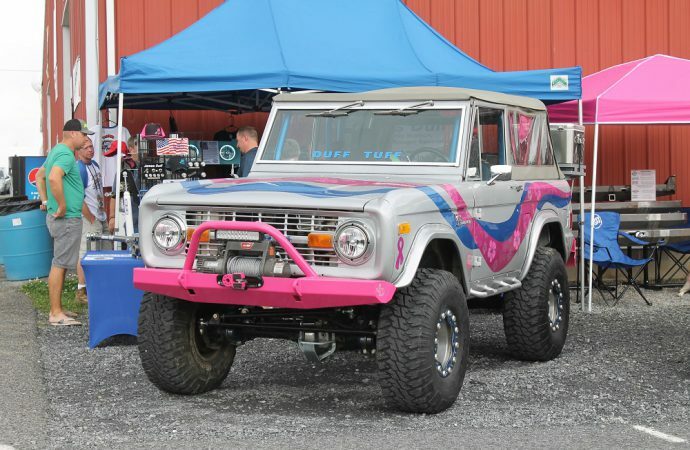 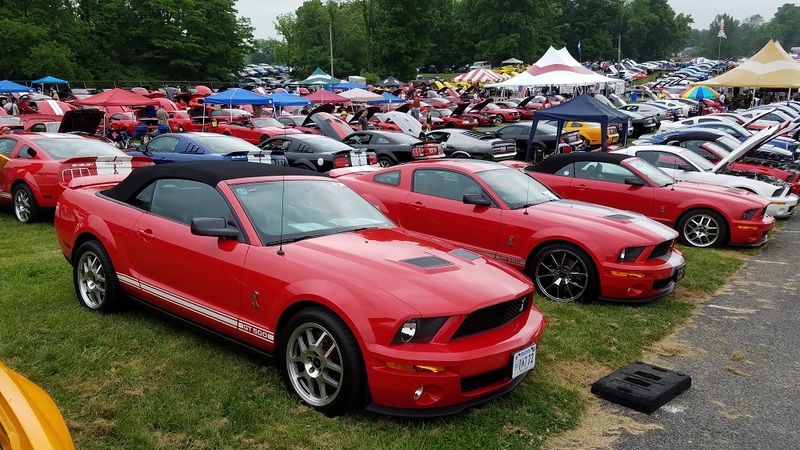 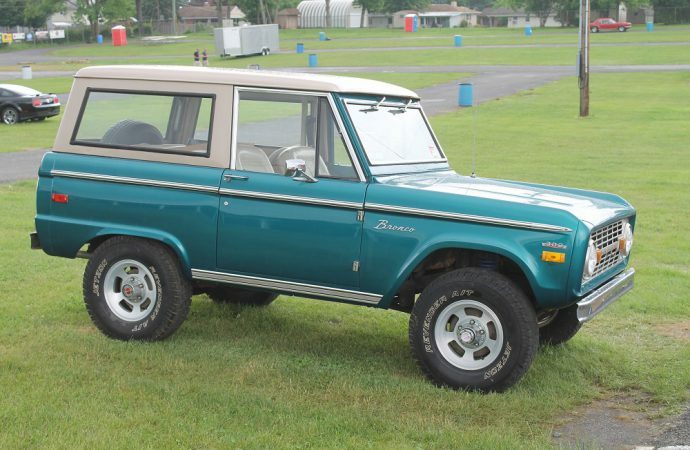 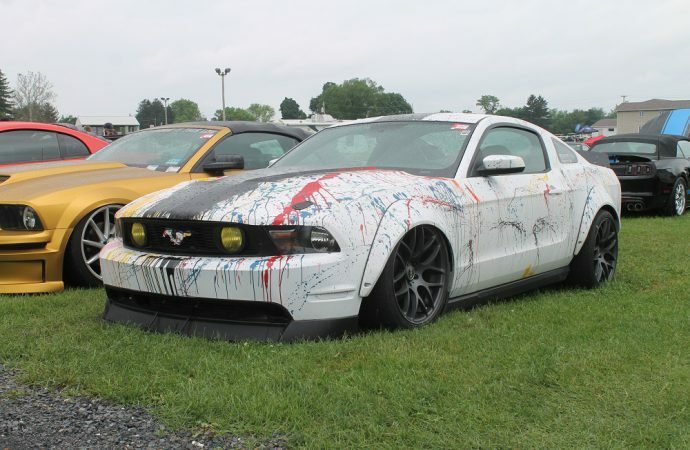 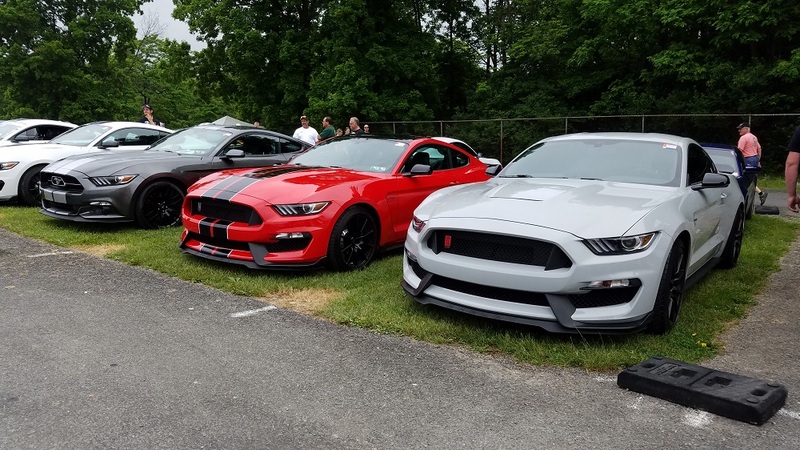 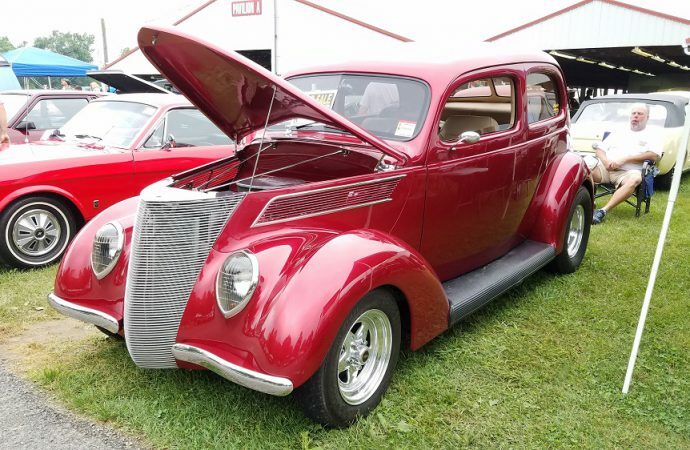 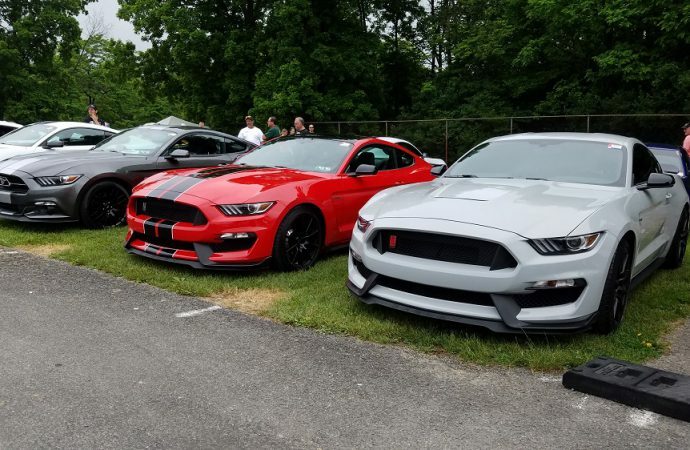 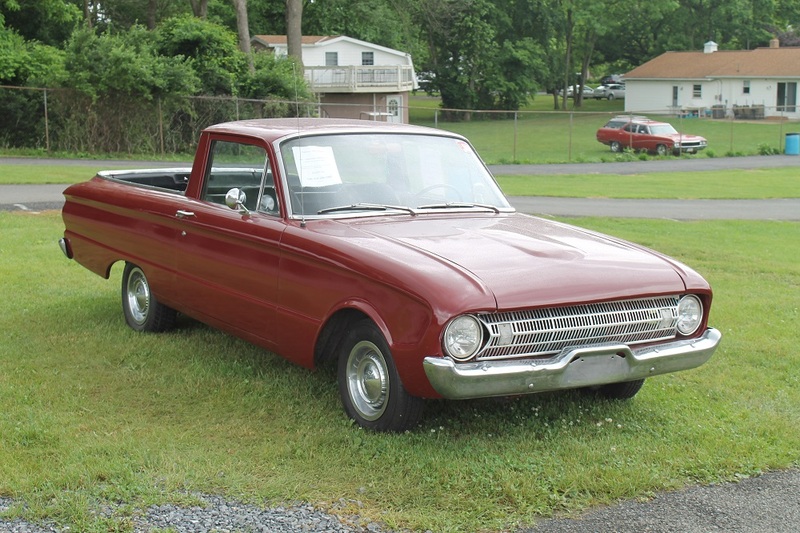 The Ford Nationals, held June 3-5 at the Fairgrounds in Carlisle, Pennsylvania, proved Ford fans are not easily deterred from a good time. 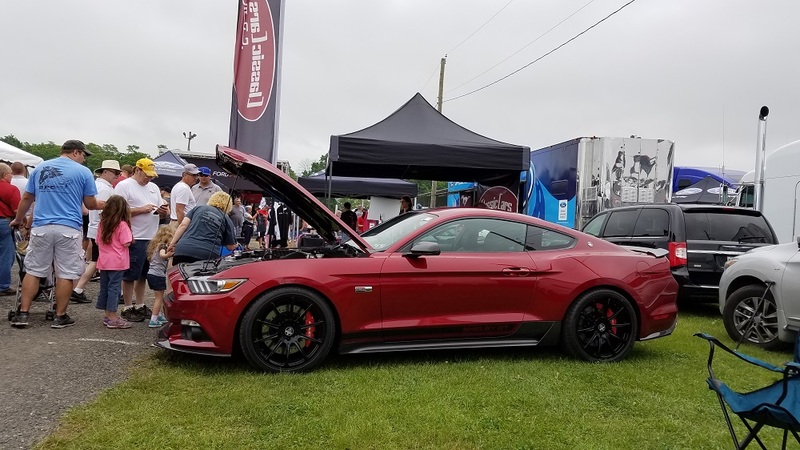 The Ford Nationals, held June 3-5 at the Fairgrounds in Carlisle, Pennsylvania, proved Ford fans are not easily deterred from a good time. 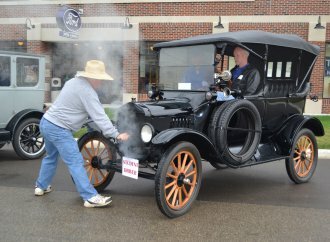 The weekend was plagued with intermittent rain and high humidity yet spirits remained high in celebration of special displays and several anniversaries. 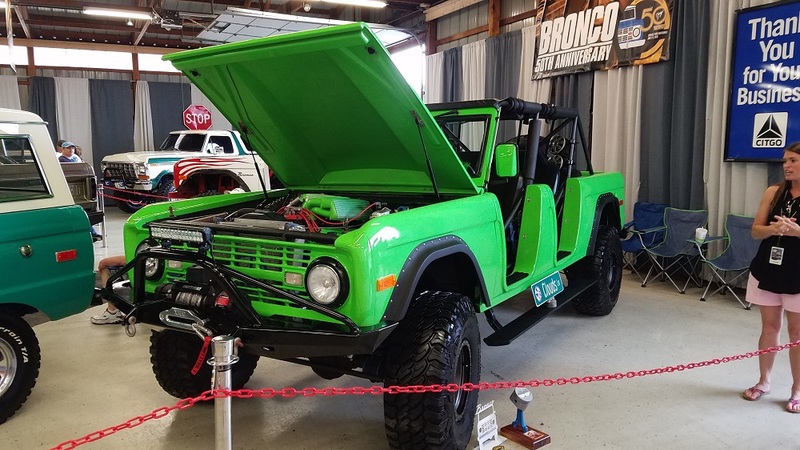 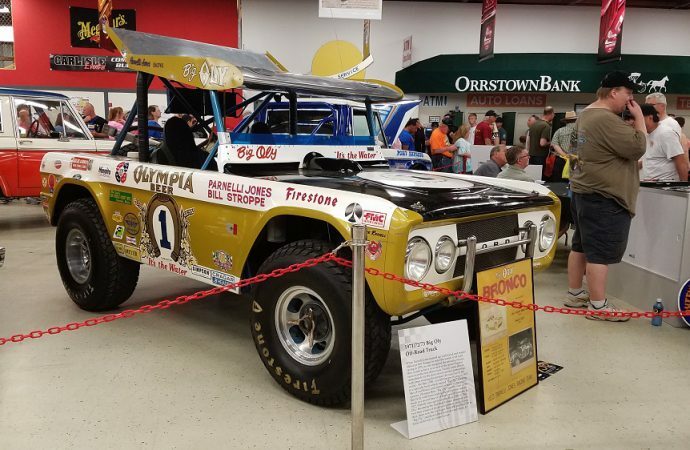 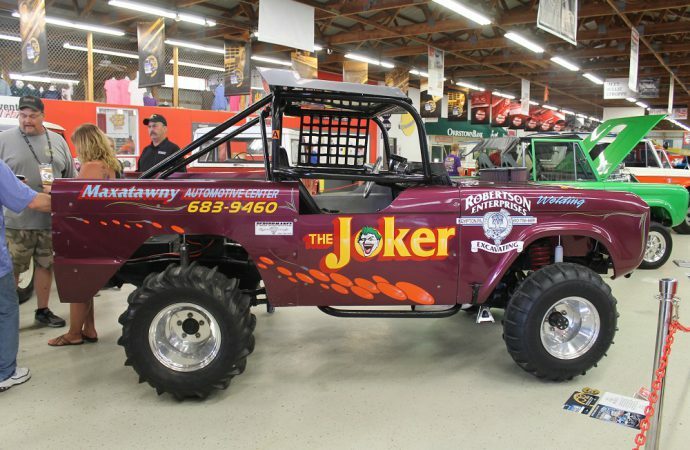 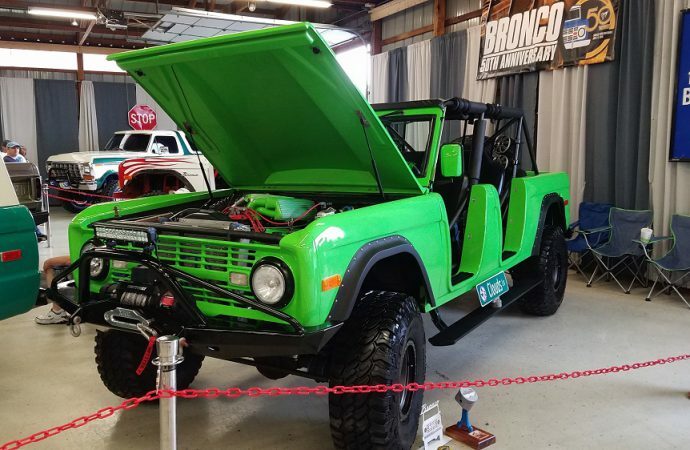 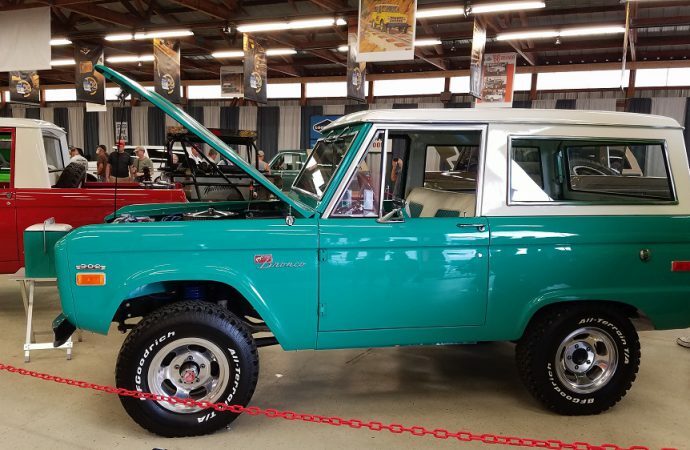 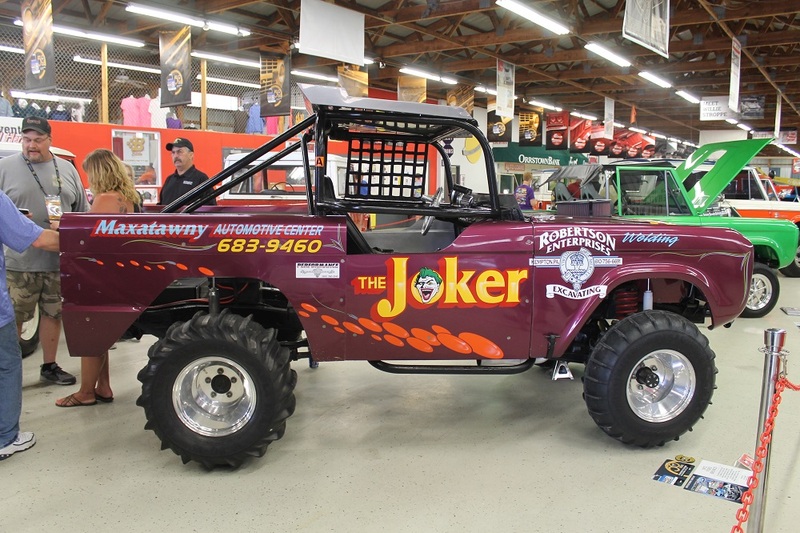 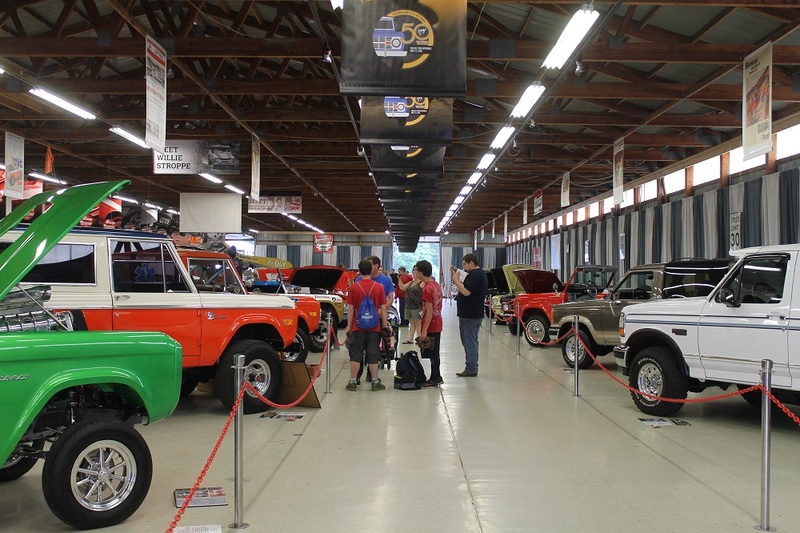 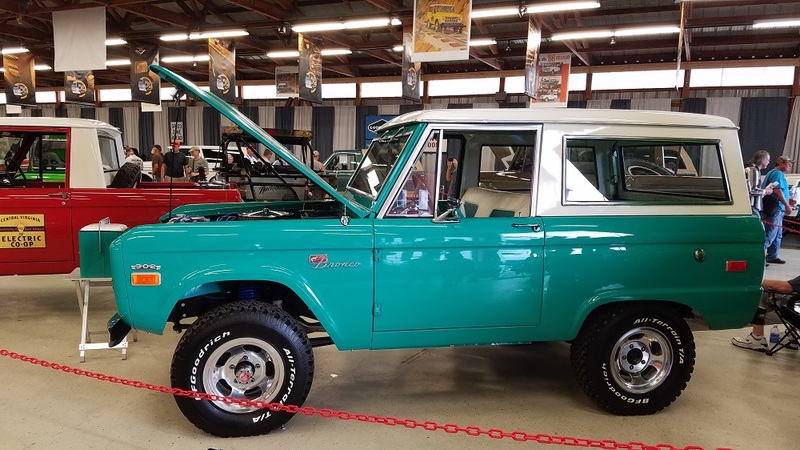 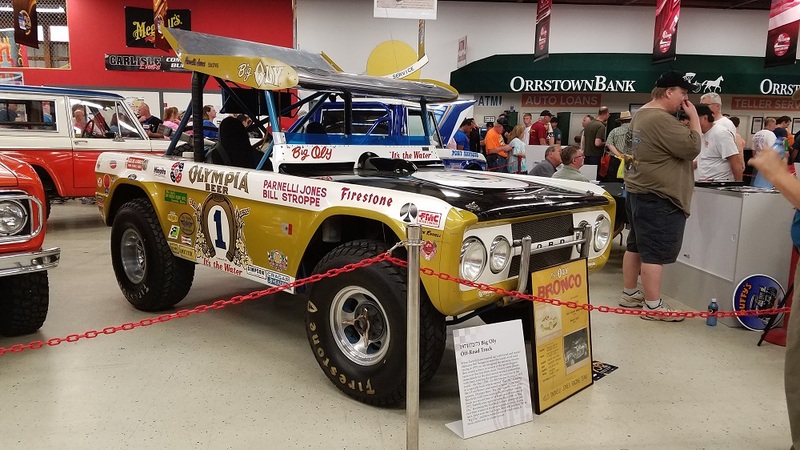 Fifty years of the Bronco were celebrated with a special display that included Big Oly, one of the most recognized performance trucks in the off-road racing realm, brought to the show by Gateway Bronco, a new company that made its debut at the show. 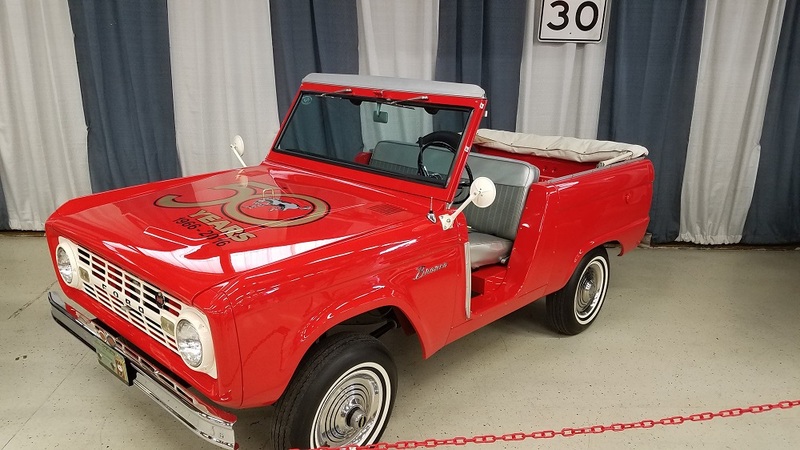 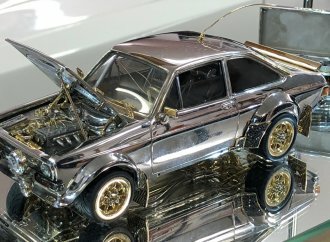 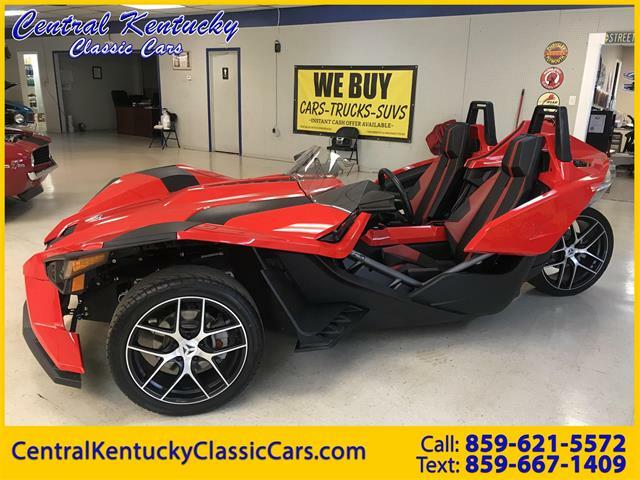 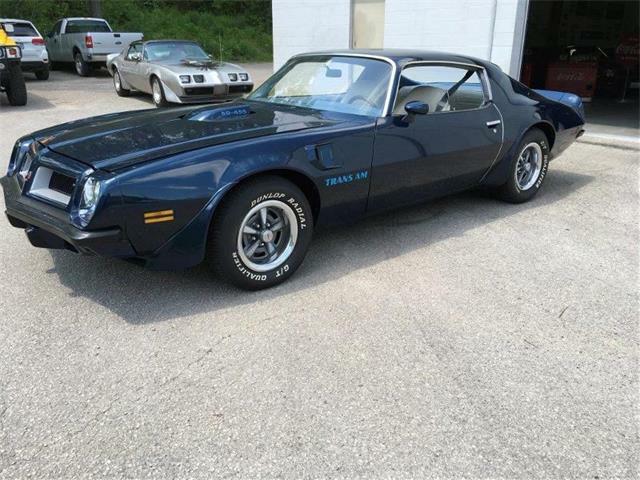 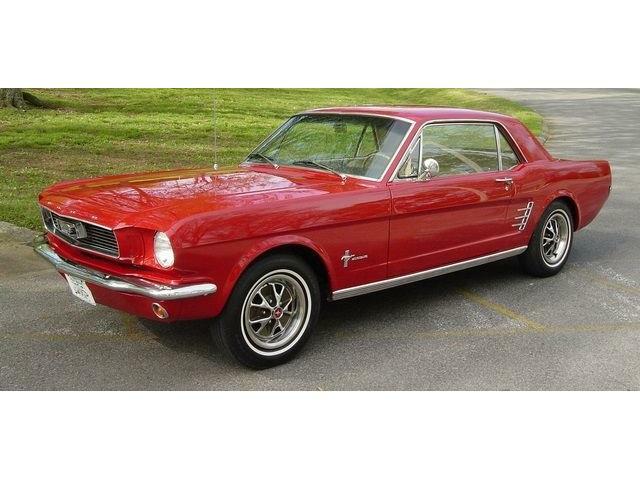 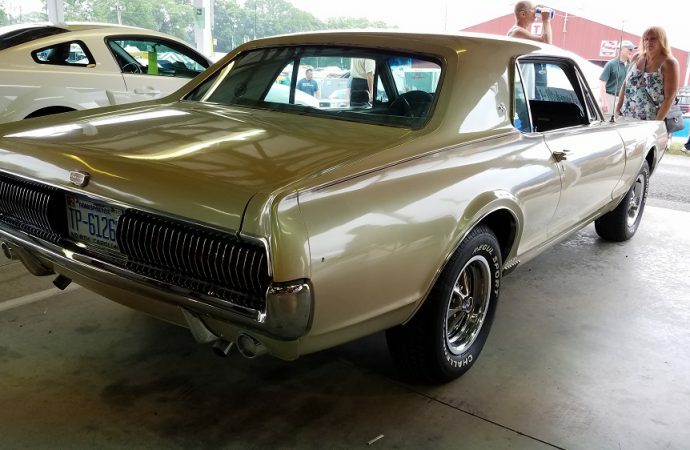 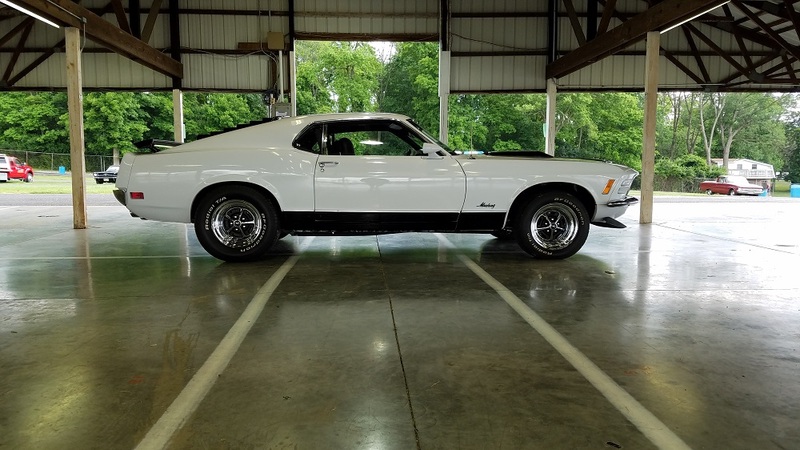 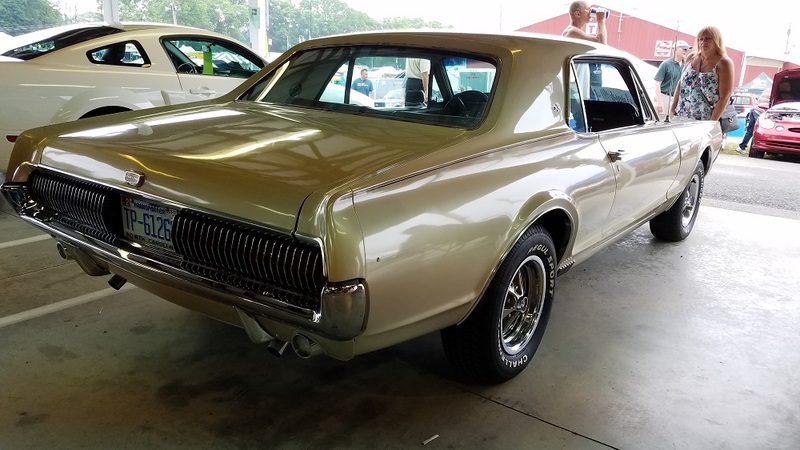 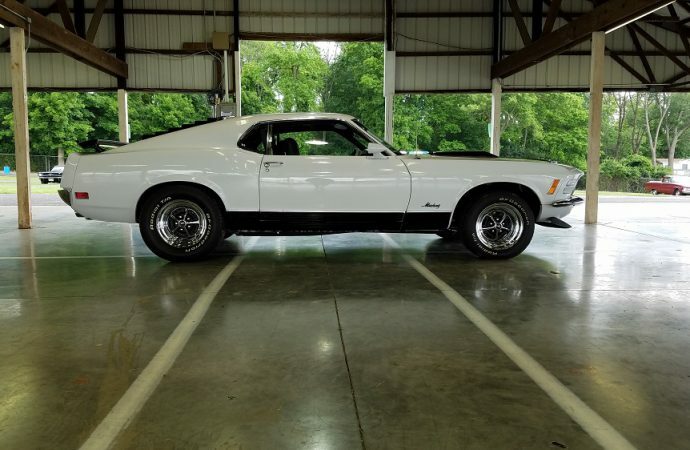 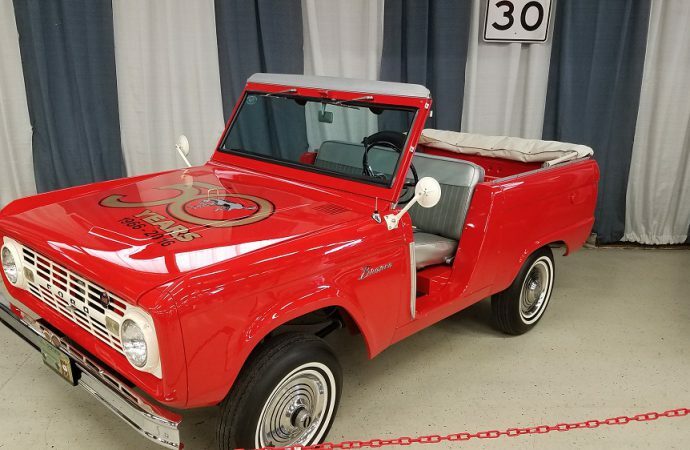 Other celebrations and displays included the 45th anniversary of the Pinto, 40 years of Roush, and the 40th anniversary of the Starsky & Hutch Torino with special guests Paul Michael Glaser and Antonio Fargas, stars of the Starsky & Hutch TV show, and the Mystic Cobra Mustang. 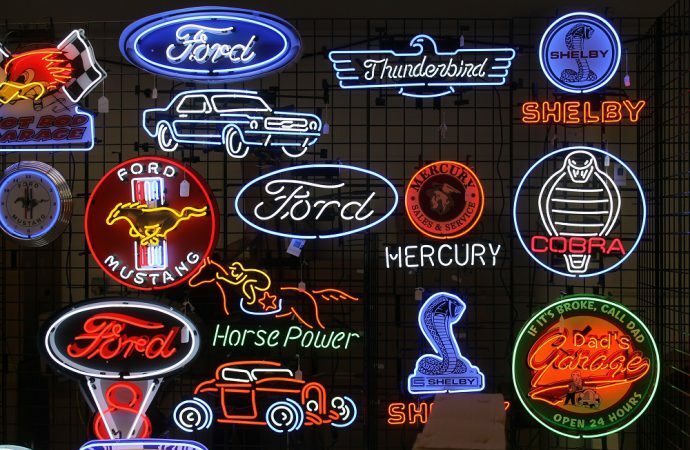 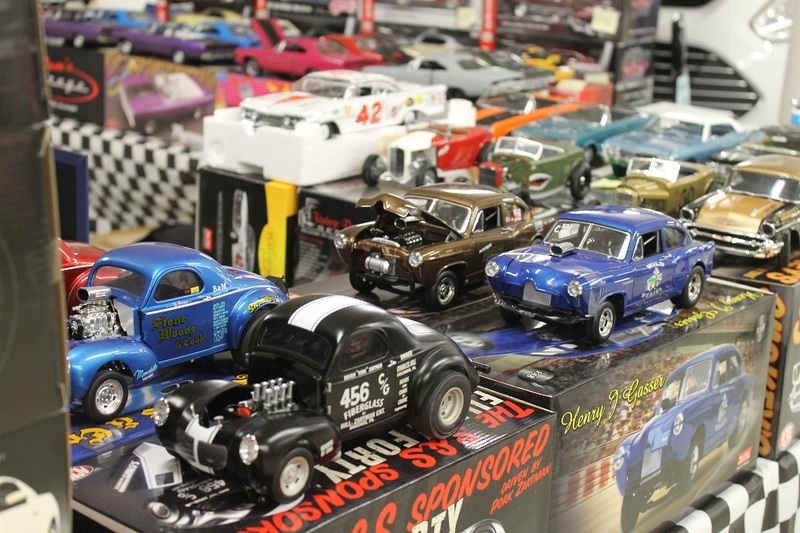 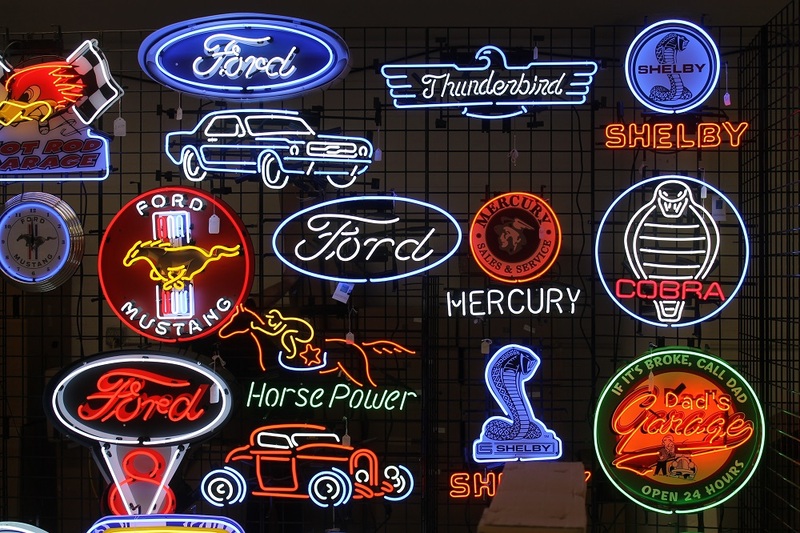 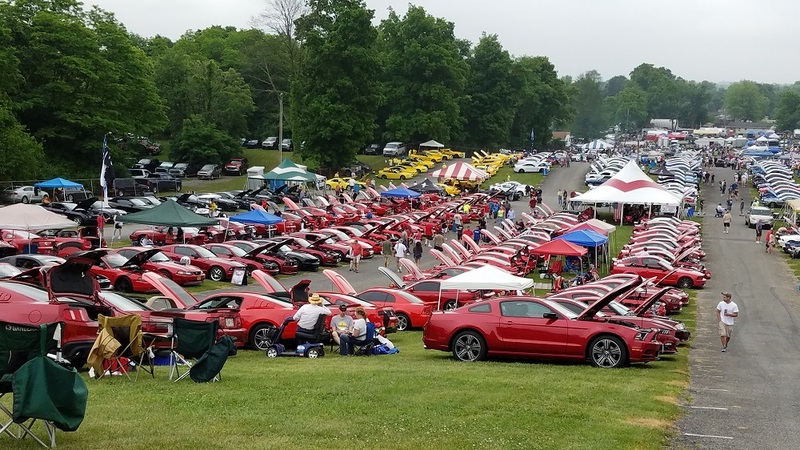 A popular feature of Carlisle Events is the American flag display made of show cars, which was set up and photographed for the first time at the Ford Nationals. 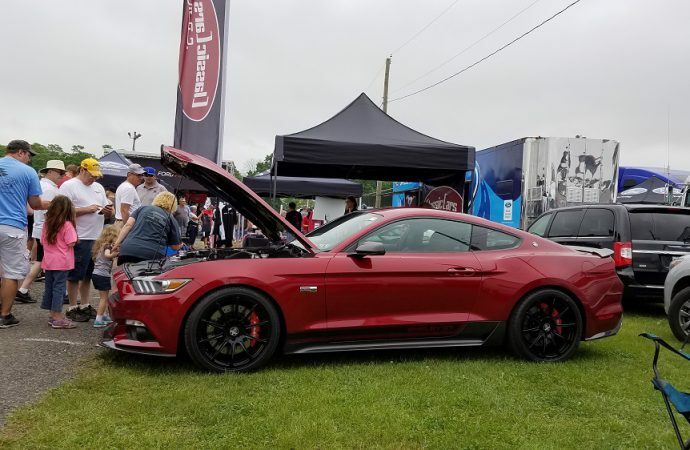 In preparation for the 24 Hours of Le Mans, Ford brought its new Ford GT to show in the Expo Center as this year marks the 50th anniversary of Ford’s victory over Ferrari in 1966. 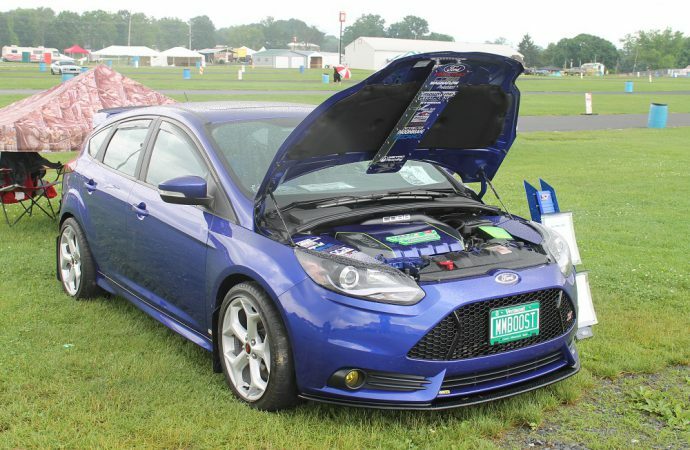 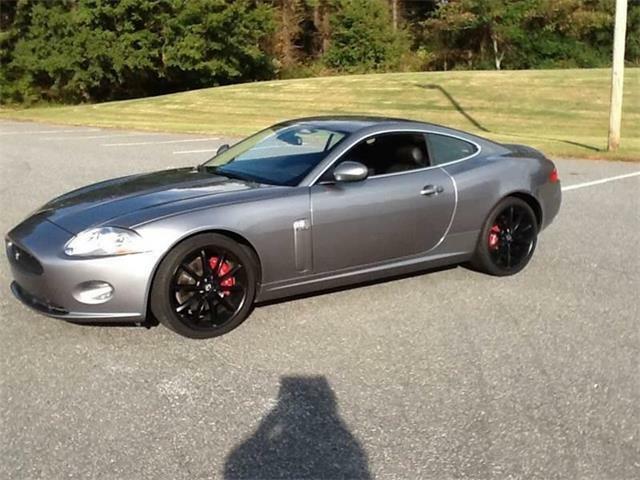 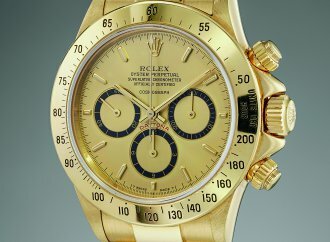 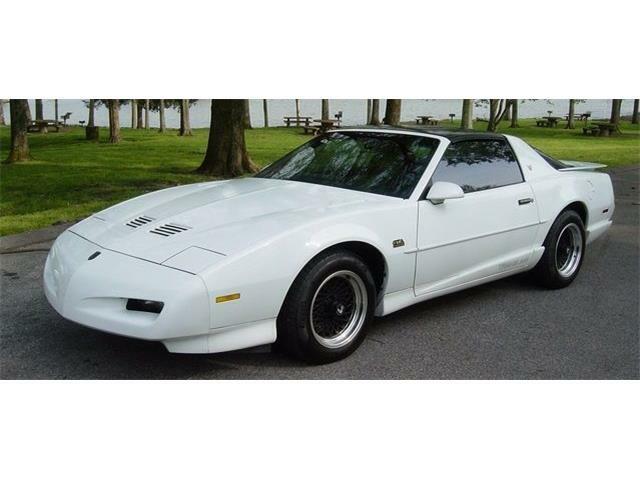 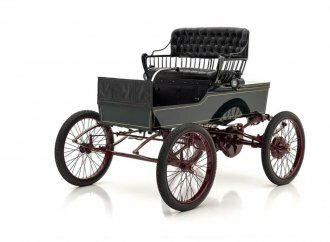 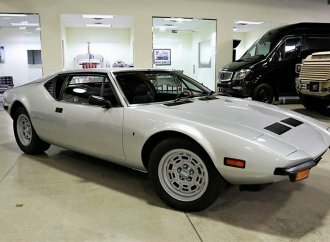 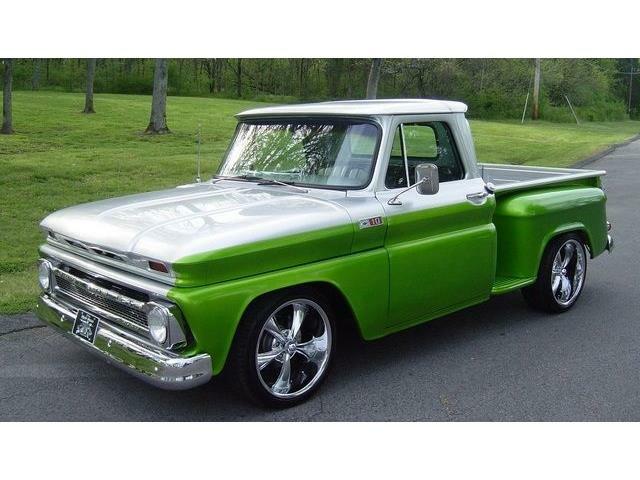 Alongside the Ford GT were other new model vehicles, such as the Focus RS and the Raptor F-150. Showgoers also had the opportunity to participate in Ford’s ride-and-drive experience. 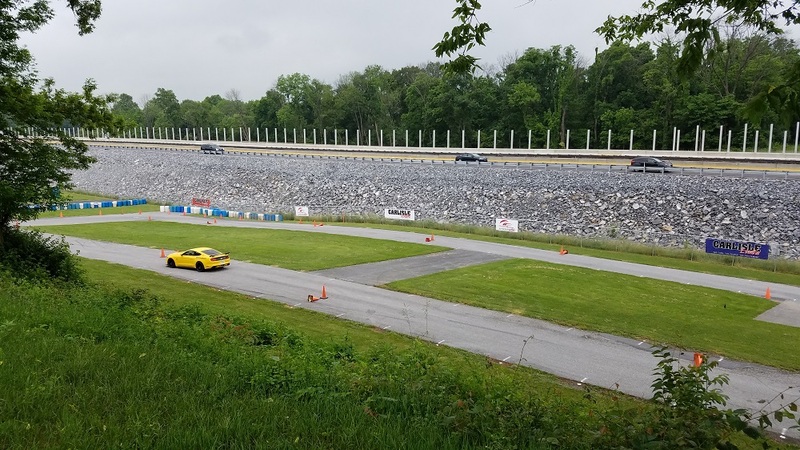 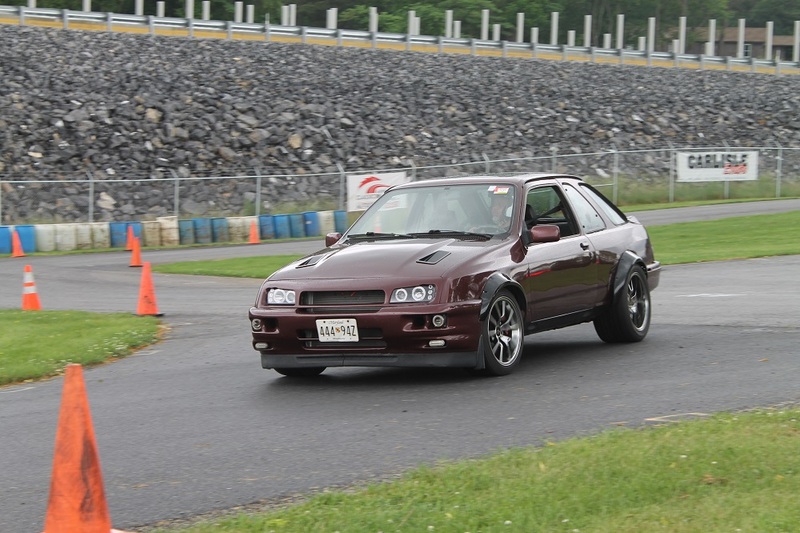 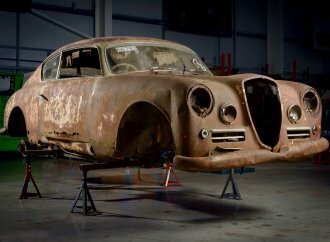 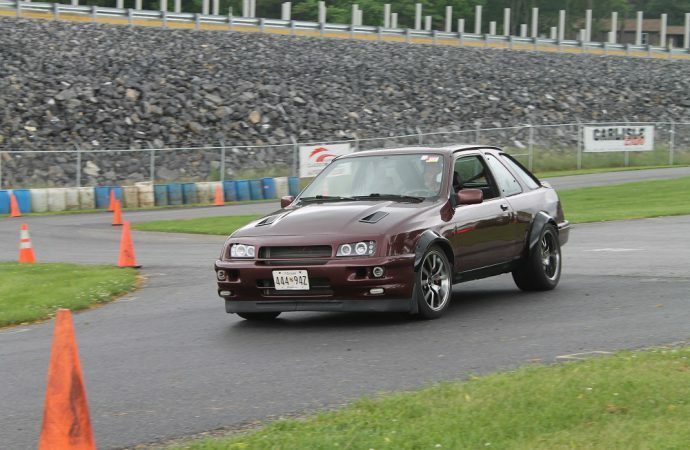 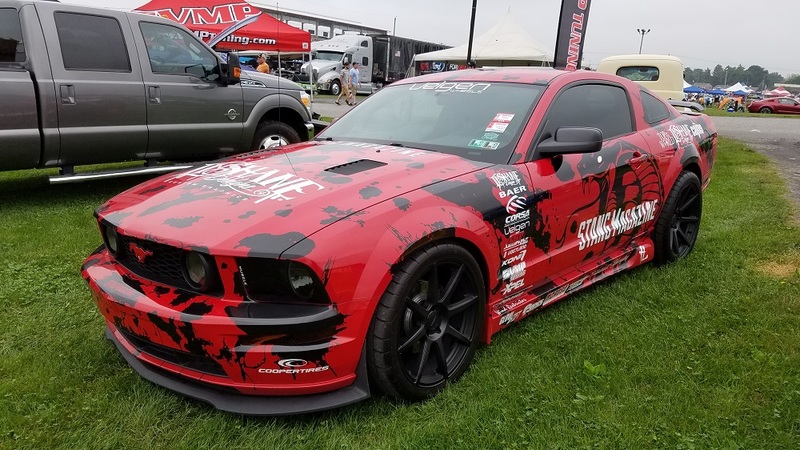 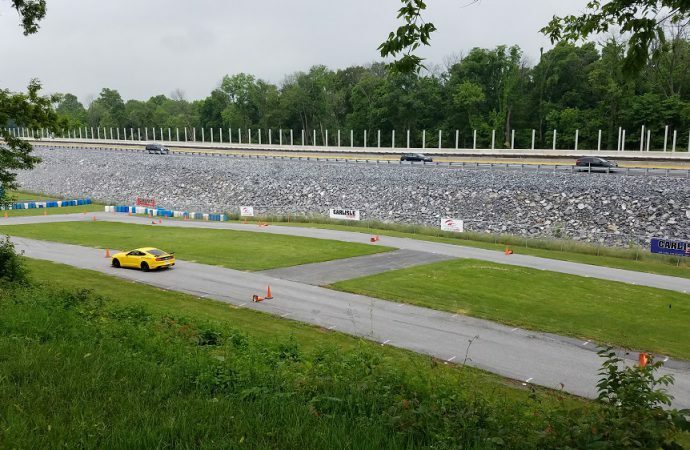 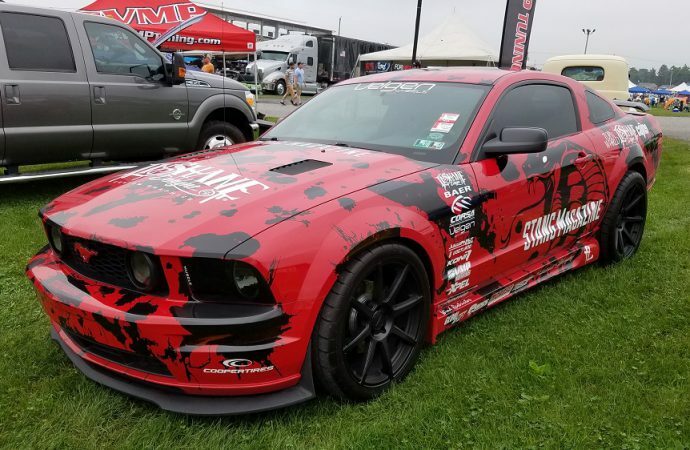 With performance prominent, the show included a “Street Shootout” on the autocross course and a burn out contest, while Axcelerated Motorsports and VMP performance provided enthusiast with the opportunity to do Dyno pulls. 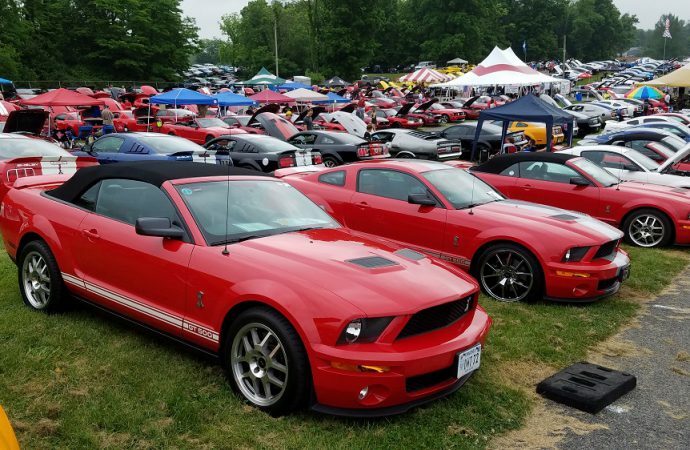 Ford Nationals returns June 2-4, 2017. 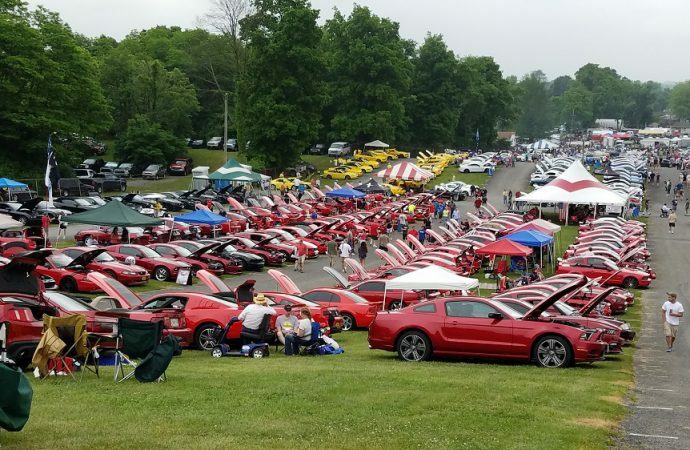 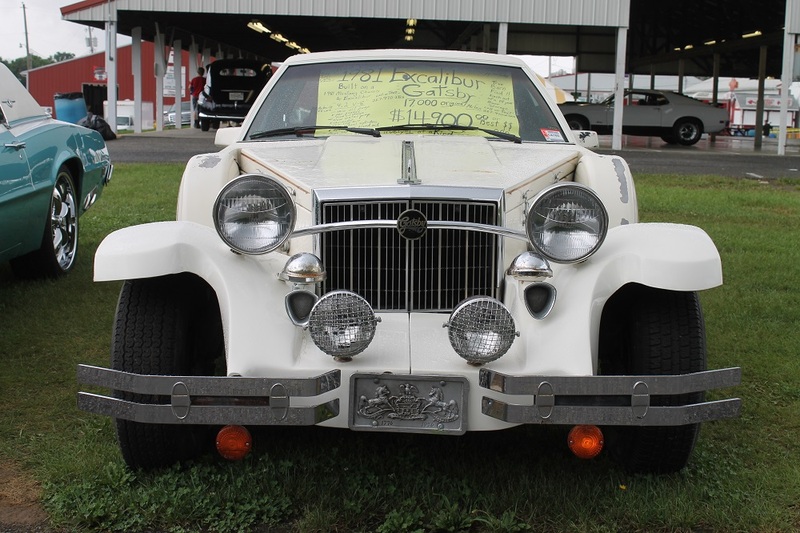 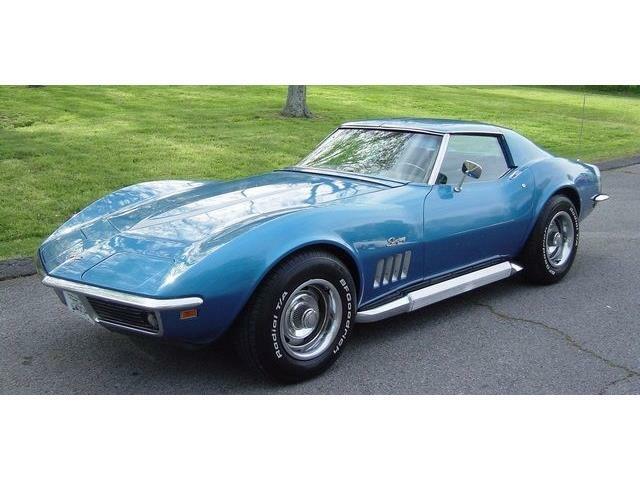 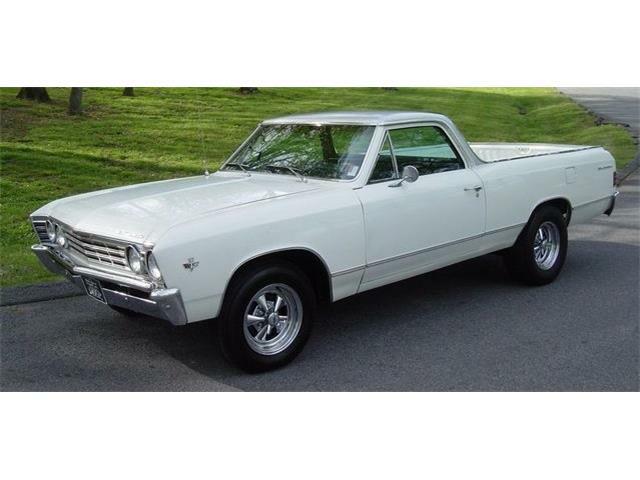 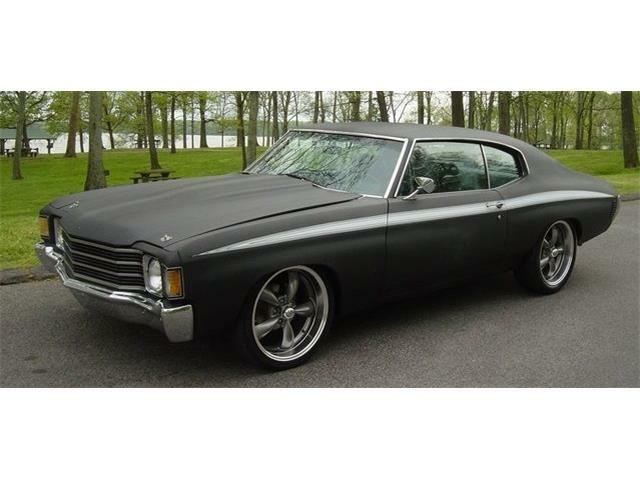 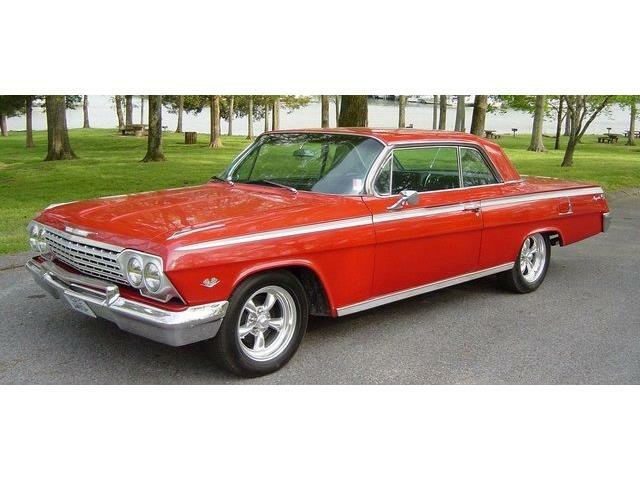 The next Carlisle Event is the GM Nationals, June 17-19.